...and other Pinay public servants who should also be on the list! There's no denying that Lucy Torres is among the most beautiful politicians in the whole wide world. She's way up there in terms of looks, so much so that her beauty transcends national boundaries. Just ask Indian entertainment website Gabdig.com which recently included her in their list of the world's hot and beautiful politicians. Anyone who disagrees is either blind or in denial (for whatever reason we don't care about). Gabdig.com has this to say about the congresswoman of the 4th District of Leyte: "In the Philippines many people join politics from the entertainment industry as they get the funding to stage their own's [sic] political campaign. Lucy belong [sic] to the same clan, [sic] she is a former model, actress and a TV host." The 25-year-old (yes, she's only 25!) 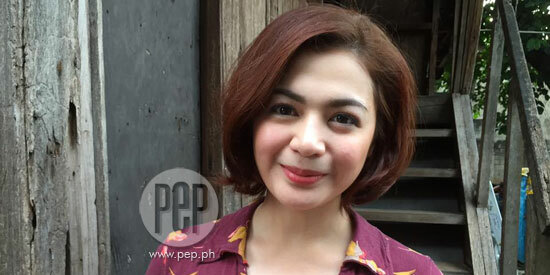 Valenzuela City councilor shares Lucy's tisay looks. With her relative youth, expect the former print model and Kapuso actress to brighten up political shindigs for years to come (that is if she stays in politics). Senator JV Ejercito's cousin has the soft facial features that serve as a beautiful contrast to the grey-haired oldies we often see in political events. Currently a councilor in San Juan City, she's—surprise!—already 38 years old. A possible candidate for the ageless women category? 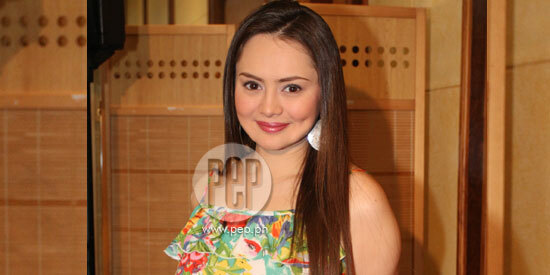 From having prominent roles in local soaps, Angelika is now a barangay captain in Malabon City. Daisy is currently serving as councilor for Pateros. She's also a beauty queen (Bb. Pilipinas-World 1996, people! ), a former actress and singer (she's been called the Beauty Queen Diva), and businesswoman. A lady of many talents, yes she is! Jennylyn Recounts Her Evolution As FHM Cover Girl-And Now Nation's Finest!